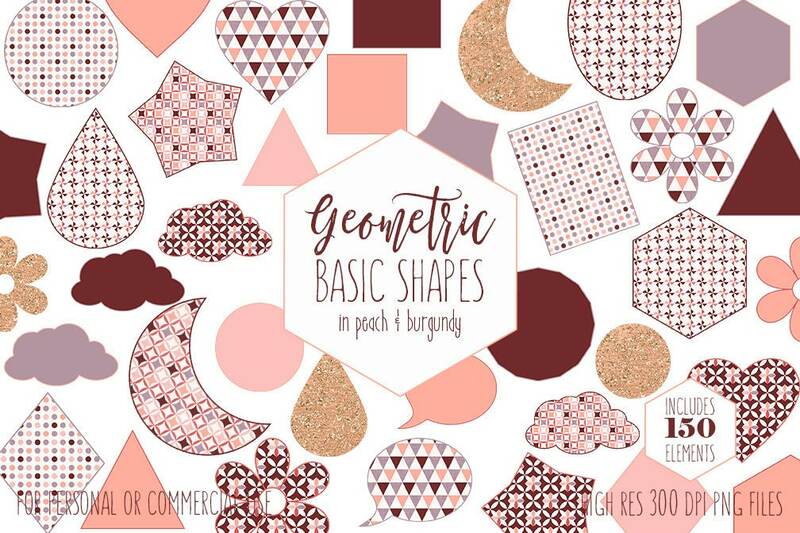 BASIC SHAPES & DESIGNS! 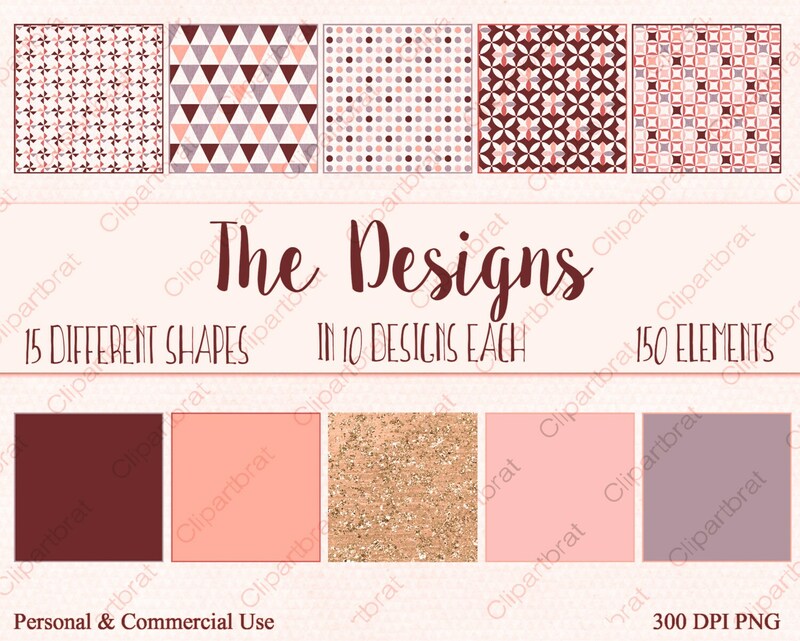 FUN SHAPES CLIP ART – PEACH COLORWAY, PLUS GOLD SPARKLE! 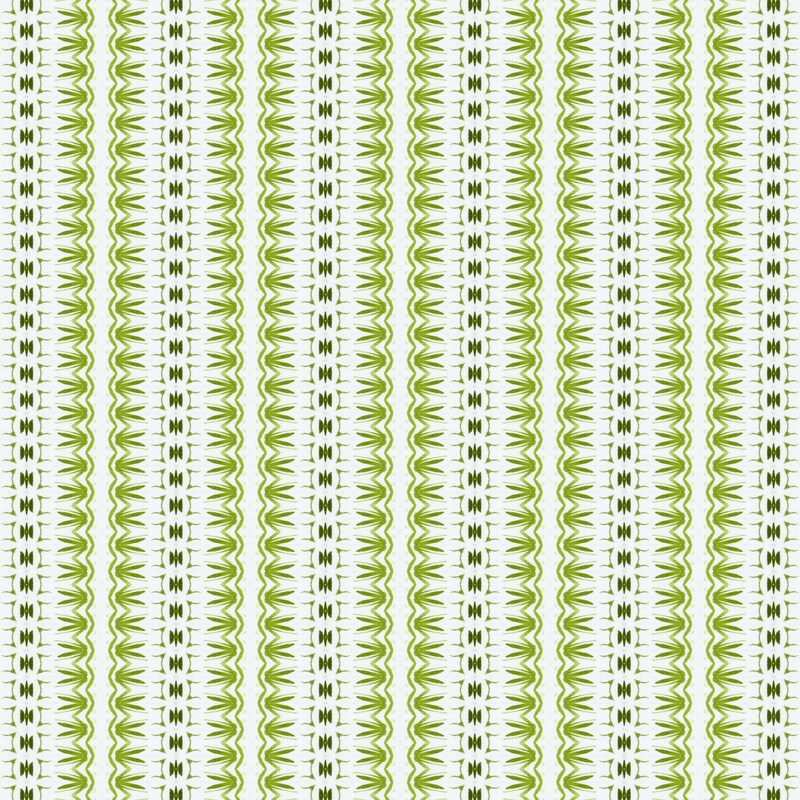 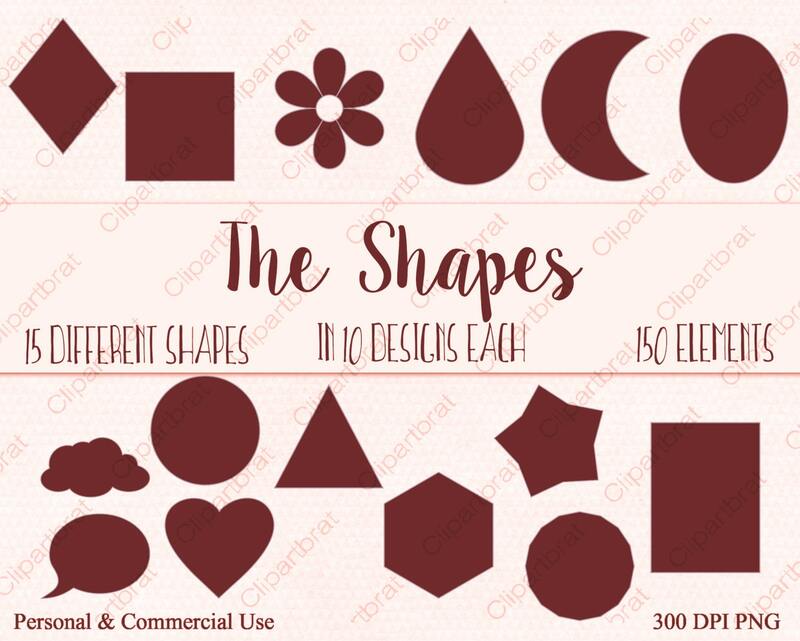 - Each SHAPE saved separately at 300 dpi TRANSPARENT PNG files suitable for any image program, Elements measure between 2-3 inches, and can be easily sized up or down as needed.